Your Commercial Mirror Project Solution! Texas Mirror offers framed and glass only mirrors for all commercial mirror projects at Great Discounts. 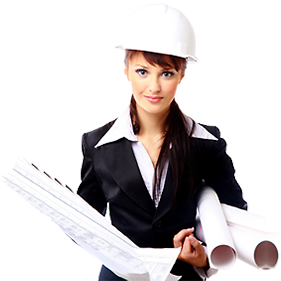 We supply home builders, and commercial builders accounts for built in discounts for our site. 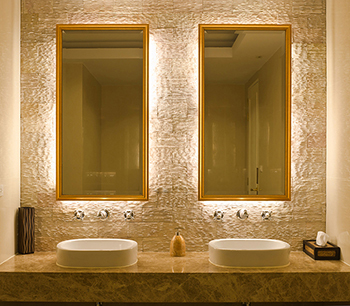 We also offer delivery and installations services to make ordering mirrors easy! Call us with questions today! We offer Video meetings FREE OF CHARGE! Or we can visit you on your project nationwide for $299. Simply call for an in store consultation. We offer a Special on Location Meeting in Texas only for $49. We offer Shipping for smaller projects or Delivery and setup on large projects. Our company builds custom crates and can ship to your commercial location. We offer insurance for breakage and most mirrors can be shipped to your location in 3 to 5 days. If we deliver we offer services to move mirrors into location needed. Example: The hotel rooms they are needed. Of course an extra fee applies. We offer Installation Services in all major Texas cities. Please call us for a quote today.